Transport infrastructure plays a key role in boosting a country or region’s economic development. IPIS and TransArms have ascertained on several occasions that the underdevelopment or degeneration of transport infrastructure is a problematic issue across a number of African countries and regions. This report analyses the current logistics situation in Eastern Africa, and the logistic challenges faced by various actors in that region. It is based on desktop research, and interviews and data collected by the authors during several field missions to East and Central Africa. 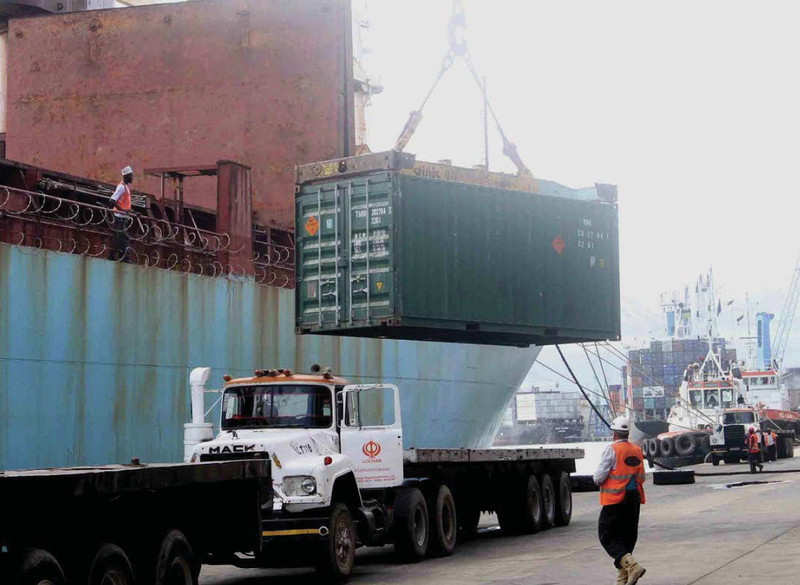 At the time of writing, however, logistic and other challenges to cost-efficient trade and overall economic development are yet to be addressed. Further research and policy actions to effectively tackle current shortcomings are much needed. A strategy relying on a piecemeal approach (e.g. on ad hoc investments in infrastructure) is likely to result in a ‘quick fix’ to ship raw materials out of the African continent rather than in an effort to boost sustainable economic development.